What is World of Warship? 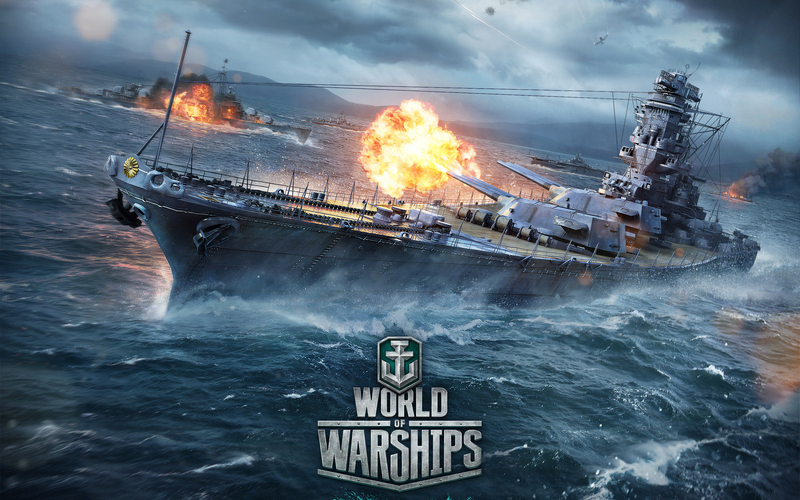 World of Warship is a hot 2015 naval strategy game and offers the ultimate experience for users who love naval battle. Summon and assemble all your troops and battleships; sail in the deep ocean and leverage your force and resources. You can enjoy Aircraft Carrier，destroyer，cruiser，submarine,Torpedo fight and attack other players. Also enjoy the tactics，take up islands in the ocean, reap resources and be the king. Enhance your base, defend attacks and use tech hub to develop technology and enhance the power of warships. ◆Resources：Explore your resources and supply your army. ◆Technology：Use technology to improve your ship power.